Xiaomi has launched new Redmi device, Redmi 5A in India today (30th Nov). Buy Redmi 5A starting from Rs.5,999* Next Sale on 11th October exclusively available on Flipkart. Stay tuned with us for more updates on Redmi 5A sale !! 2. 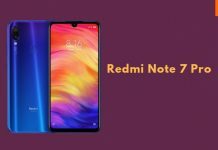 Visit Redmi 5A sale page. Users need to continue to recharge their accounts with the Rs. 199 pack for 12 months to get the cashback. The first recharge should be done between December 5, 2017, and November 30, 2018. 2. Visit Xiaomi Redmi 5A sale page. 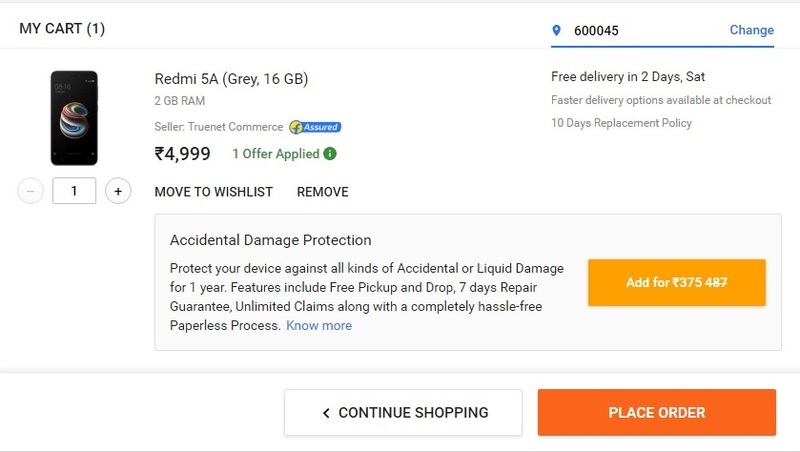 Click on Flipkart logo for Redmi 5A sale. 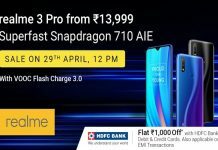 Choose Auto Checkout Feature using PhonePe/BHIM UPI payment method. Click ‘Preorder on Mi’ for Redmi 5A Preorder sale. The Redmi 5A comes with 16GB / 32GB of inbuilt storage that can be expanded via microSD card (up to 128GB) in a hybrid dual-SIM configuration. 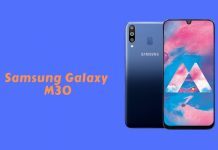 Connectivity options on the smartphone include 4G VoLTE, Wi-Fi 802.11 b/g/n, Bluetooth v4.1, GPS/ A-GPS, Infrared, a 3.5mm headphone jack, and a Micro-USB port. Sensors on board include an accelerometer, ambient light sensor, and a proximity sensor. It runs on a 3000mAh battery, with 5V/1A charging, rated to deliver up to 8 days of standby time, and 7 hours of video playback. It measures 140.4×70.1×8.35mm, and weighs 137 grams. The Xiaomi Redmi 5A comes in Platinum Silver, Champagne Gold and Rose Gold colors. Price starts at Rs. 5,999 for the 2GB RAM, 16GB storage variant, and Rs. 6,999 for the 3GB RAM, 32GB storage variant. However, the first 5 million units of the 2GB RAM, 16GB storage will be available with a Rs. 1,000 discount, bringing the price down to Rs. 4,999 making it the cheapest Xiaomi smartphone in the country. It will be available exclusively on Flipkart, Mi.com, Mi Stores and Mi partner stores starting from 07th December 2017. Open Developer Console in chrome(F12), click on sources tab, then click Content scripts, there you will find the extension and all its code. Worked well for buying redmi5a.Thanks bro!!!!!!! I want to buy it. Also wants to book more. Please contact 9818835798. Thanks flashsaletricks.com for this method. Hello please contact me. I am a regular buyer. 9818835798.
after selecting the mobile from extension it will land on flipkart page, now my question is will i have to refresh the page for adding to cart or it will automatically add the product as soon as the sale starts??? U need to refersh the sale page from 11:59Am, Once ‘Buy now’ appears autobuy extension will checkout the mobile to cart. how to use it on mobile? Yes really working trick thanks. at what price you are gonna sell?? hello tricker, i tried twice times, which you are given instructions wish, but not worked. or please post the video with instructions. use properly brother its works. i have bought 23 phones by this trick. People, don’t doubt this trick. It works perfectly. not working as item is not added into cart automatically. Not working since it is not added item into cart automatically. You have written it wrong. It is not a hybrid sim. It has a dedicated SIM slot. there are nano simcard slot in Redmi 5A. 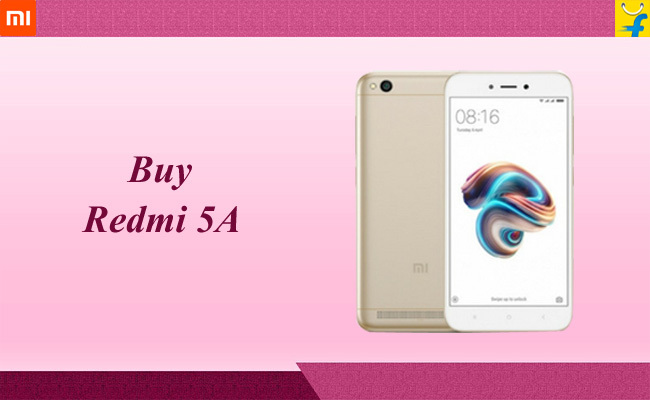 how to buy redmi 5a from mi.com/in ? any scripts/code ? ?